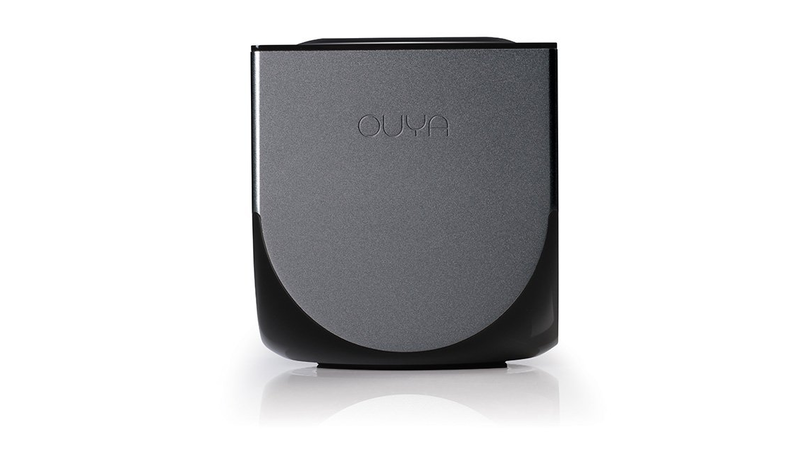 OUYA, the little Tegra 3-based Android console that everyone has mixed feelings about, is Amazon’s Gold Box deal today. That means a sale price of $70, which is $30 less than retail. The OUYA may’ve failed to deliver on its promise of disrupting the console game market, but the console has improved over time. The OUYA unofficially supports emulators and streaming apps via sideloading, recognizes custom controllers, has a respectable library of games and continues to receive major software updates, the last of which was released in February. The company behind OUYA faces an uphill battle, though; some game developers have pulled support of the console in favor of more established platforms. Basically, you could do worse for $70.